GIRLS CAN! CRATE is on the move! GIRLS CAN! CRATE launched on September 17th! So, if you'd like to know more about GIRLS CAN! CRATE, the nonprofits we support, or purchase our product, please go to girlscancrate.com. Also, join our mailing list NOW to hear more about what we're up to, get exciting insider information, offers and more! Thank you for joining! Be on the lookout for your welcome email! Share us with your friends and help us spread the word about GIRLS CAN! CRATES! Download your FREE GIRLS CAN! VOTE bundle to "play" election in celebration of the anniversary of the start of the women's rights movement! GOAL! 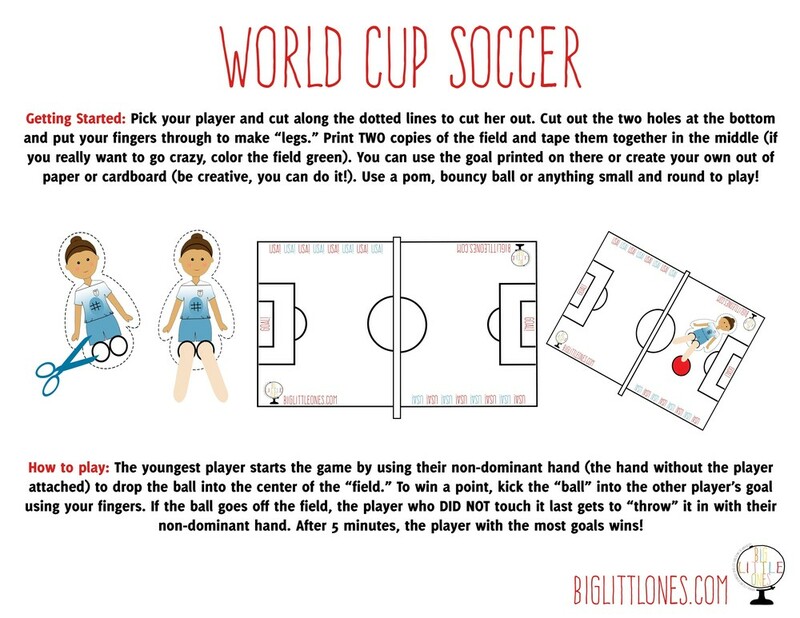 Download a FREE World Cup Soccer game to play with your future soccer star!